Elizabeth Barrett Browning (1806–1861) and Christina Rossetti (1830–1894) were both regarded as the female poet laureates of their time, and between them their writings spanned almost the entire Victorian age, from the end of Romanticism to the beginnings of Modernism. 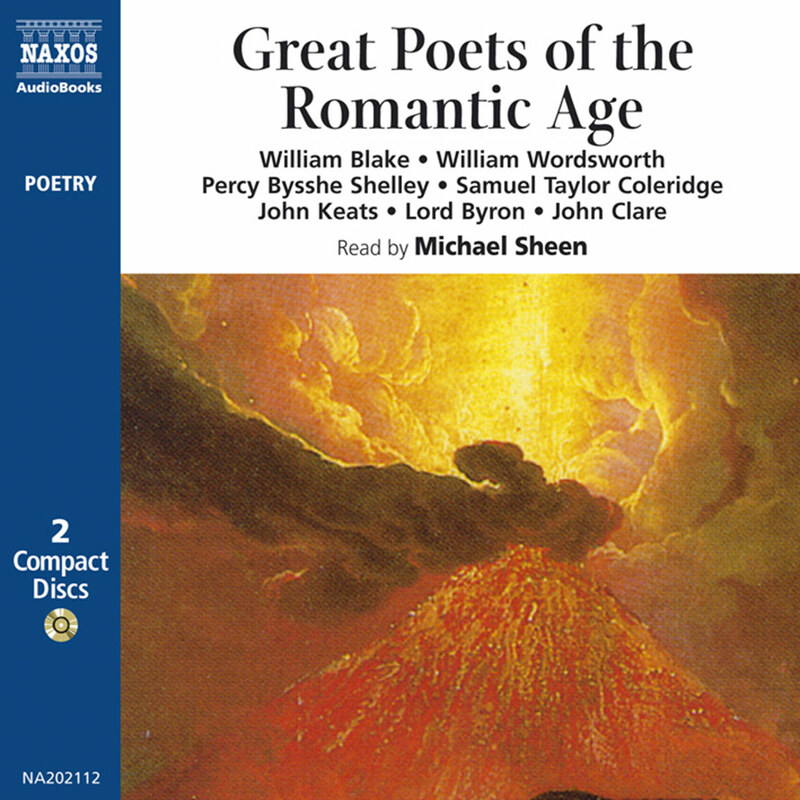 This selection of their shorter works contains all the major themes that animated them – social justice, faith, love and mortality – and some of the best-loved poetry in English, including In The Deep Midwinter and How Do I Love Thee? 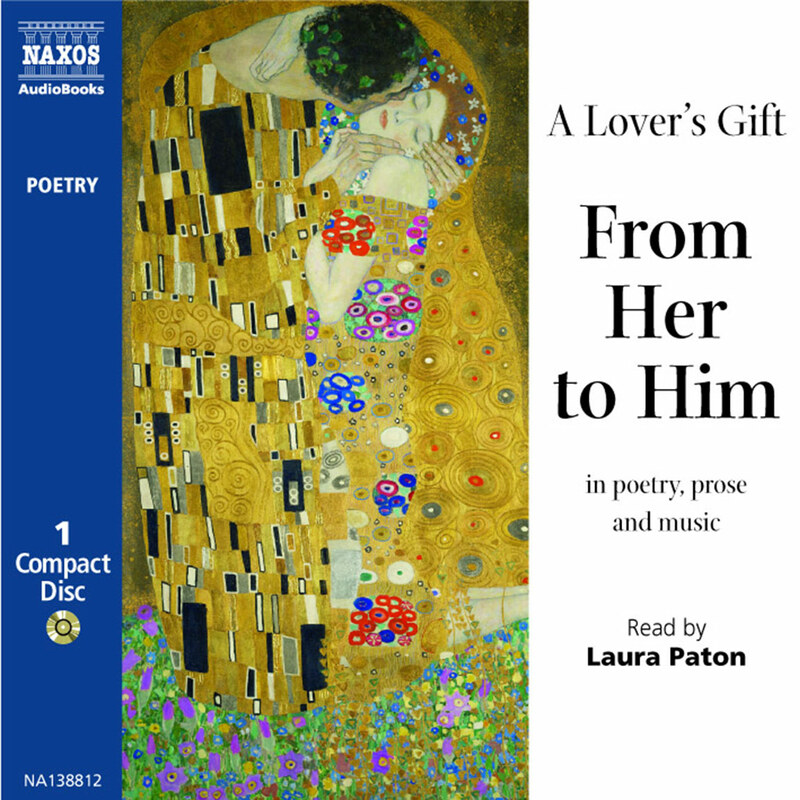 These poems reflect the changing world in which they were composed, but they also reflect the complex passions of two extraordinary women. 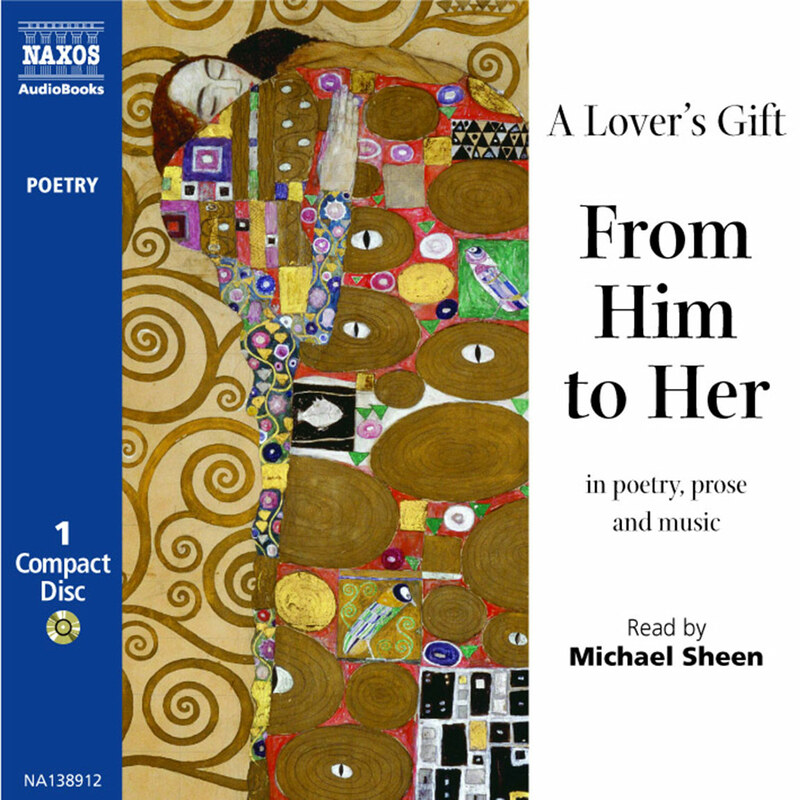 There are unusual and contradictory parallels between these two major poets. Both were deeply religious, and both had a strained family history. Furthermore, they were both reclusive invalids, though for very different reasons. One was regarded as the successor to the other, on whom she was even asked to write a biography. While one of them wrote major political and social poetry and some of the most popular and tender love poems, the other produced works of devotional and sensual morbidity. 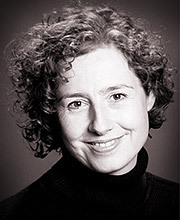 Both women were profoundly affected, professionally and personally, by death and love, but there is an irony in the fact that the one who never thought she would see much daylight – still less, marriage and children – should produce such life-affirming verse, while the one who was engaged and came from a family of brilliant Italian artists should see death at every turn. Elizabeth Barrett Browning (1806–1861) was born in Durham. Her family was very wealthy, through owning sugar plantations in Jamaica, where they had lived for 200 years before Elizabeth’s father came back to England. The eldest of twelve in a part-Creole family, she was precocious – a linguist and scholar. She read Homer in the original Greek at ten, and was writing long, serious poetry from the age of 14. By the age of 20, she was publishing her first collection of poetry, but she was already beginning to suffer from a series of serious physical ailments, the precise nature of which has never been fully understood. Somewhere in her early teens, she contracted a lung complaint that was similar in some ways to tuberculosis. From then on, her family regarded her as essentially an invalid, a condition not much helped by being prescribed morphine, which she took throughout her life. Matters worsened when she suffered a spinal injury in 1821. This was damaging enough in itself, but must have made her father all the more concerned to prevent her from being buffeted by the world. His fortune was badly affected by the gradual abolition of the slave trade – an institution Elizabeth was profoundly against – and he sent some of his other children to Jamaica to help. But the invalid was kept in deliberate seclusion in the family home in London’s Wimpole Street. This seclusion became more acute after her much-loved brother Edward was drowned in a sailing accident off the English coast. Elizabeth never really recovered from the loss, but devoted herself to her faith – the classics and poetry. 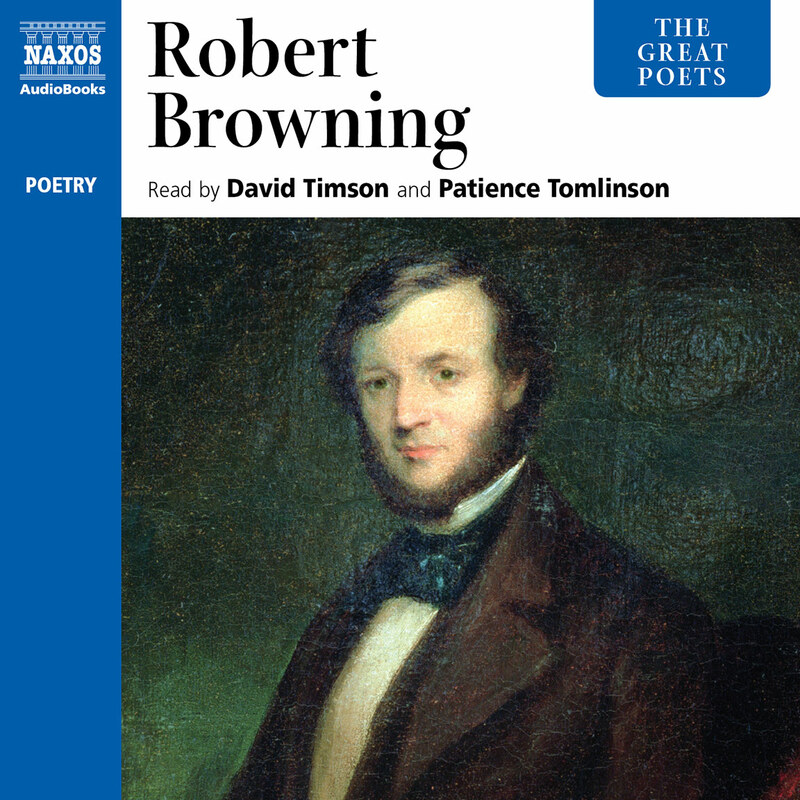 Her volume of verse, Poems, in 1844 was a success, and brought her to the attention of the poet Robert Browning. He corresponded with her and finally met her. They married in secret, in consequence of which her father disinherited her. She found it difficult to believe that Robert – younger by six years – could fall for her, even though his passionate antagonism towards slavery and his love of learning equalled hers. 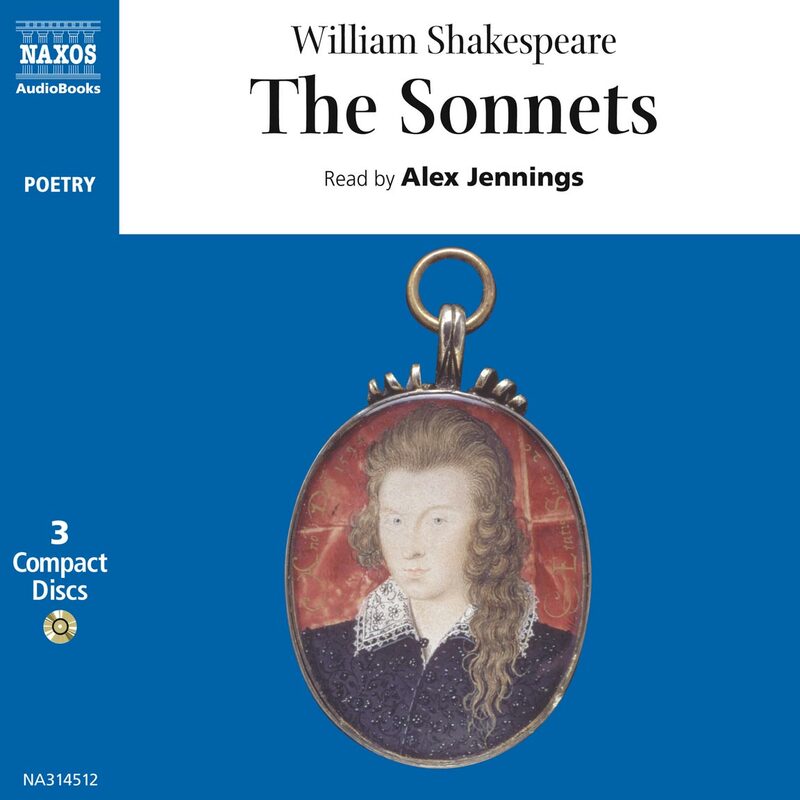 She expressed these delighted doubts in the Sonnets from the Portuguese, which remains among the most popular and touching collections of love poetry in English (‘the Portuguese’ was Browning’s pet name for her, after her dark colouring). The two moved to Florence, where Elizabeth continued her support for the freedoms of others. In England she had already written against slavery and child labour as well as about the role of women in Victorian society. While in Italy, she continued in this polemical vein, arguing in favour of the revitalisation and freedom of her adopted home. Her health was helped by both the change in climate and her husband’s deep affection; they had a son in 1849. She continued to write, and, despite her undisguised desire for social change, remained a hugely popular, respected and influential figure until and after her death in 1861. 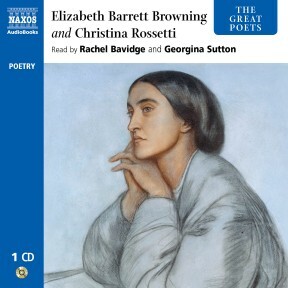 Among those influenced by Elizabeth Barrett Browning was Christina Rossetti (1830–1894), who was from one of the most extraor-dinary families of Victorian England. Like Elizabeth, she became one of the best-known and best-loved poets of her time, her popular poems ranging from such secular treasures as A Birthday to the hymn In the Bleak Midwinter. But her work reflects the pained intensity of repression and desire in Victorian England. She was born in 1830 to a father who was exiled from Italy because of his nationalism; he was a professor of Italian and also a poet, and he suffered severe depression as his health and money began to fail. Her brother Dante Gabriel was a poet as well, but became better known for painting. Her sister, Maria, became closely involved in the Anglican Church, like her mother. The children’s maternal uncle was present with Byron, Shelley and Mary Godwin (Shelley’s fiancée) when the latter came up with the idea of Frankenstein. Not to be outdone, this uncle wrote a story based on a discarded fragment of Byron’s – and thus created the first vampire story in English. The Rossetti family was passionate. Dante Gabriel, in particular, had a fascination with love and beauty, allied to a depressive character and an addiction to the sedative chloral hydrate. An equal passion for the Church animated Christina’s mother and sister. This intensity of feeling and its vivid manifestations – Dante Gabriel burying his poetry with the body of his wife, only to have it disinterred and then published – must have had a profound influence on Christina; but it was her faith that proved her principal guide. Although she started writing early, it was the publication of the long poem Goblin Market in 1862 that saw her taking on the role of female laureate in the public imagination, a position held until then by Elizabeth Barrett Browning. That poem is a fairy-tale; but underlying it are themes of redemption, desire and feminine liberation. It is filled with luscious sensuality; but the image of the forbidden fruit had to remain just that – an image and a metaphor – since the tree of knowledge (in both educational and sexual senses) was denied to the women of her time. These themes are played out in her shorter poems as well, but the rich sensuality is transposed to mourning the mortality of the flesh. This may have something to do with her personal circumstances. She lived with her mother all her life, but there were at least two men who wanted to marry her. She rejected them both on religious grounds, actions that contributed to her personal isolation. 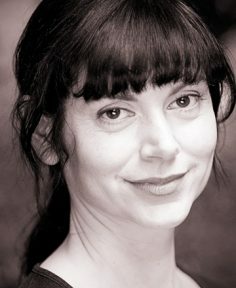 This lack of release for her sensual side, coupled with her devout beliefs and a fascination with the more apocalyptic elements of religious writings, can be felt in the melancholic tensions underlying many of her poems, where there is a longing for, or hypnotic interest in, death – a feature of much of the Gothic revival that was developing in her lifetime. She was also the victim of disease, however, suffering from a thyroid complaint that effectively turned her into an invalid. It was a position that reflected the reclusive, introspective aspects of her nature. But these were not the only sides to her. She carried on writing and publishing, and despite her illness maintained an active social life and a wide circle of friends, many of whom were in the literary and artistic worlds. She was also actively engaged in social work, serving as a volunteer at a refuge for prostitutes in London for ten years. Although never an outspoken critic of her society, she was – as Elizabeth Barrett Browning had been – against slavery, cruelty to animals and the exploitation of women and girls in prostitution, as well as the desperate status of illegitimate children. But she developed cancer in 1893, and died at the end of the following year. Elizabeth Barrett Browning started writing her verse at the end of the Romantic era; Christina Rossetti died almost at the end of the Victorian age, when modernism was beginning to emerge. Both women were profoundly significant writers, who charted the concerns of their time. But the timelessness of their personal concerns – love, faith, death, justice – gives their work its enduring strength and appeal.